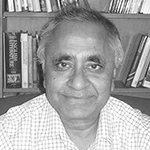 Following the recent release of the 2017 Closing the Gap report, which revealed that Australia is on track to meet just one of the seven Closing the Gap targets this year, Professor Ranjan Ray and co-researchers employ a novel, multidimensional approach to provide new insight into disadvantage amongst Australia’s Indigenous children. In the introduction to this year’s Closing the Gap report, Prime Minister Malcolm Turnbull notes that the Australian Government “cannot shy away from the stark reality that we are not seeing sufficient national progress on the Closing the Gap targets”. For successive Governments, this “gap” – the well-being deficit suffered by Indigenous relative to non-Indigenous Australians in the areas of health, education, and employment – has posed a complex and challenging policy problem. The fact that well-being depends on a multitude of factors has made it especially difficult for policymakers to identify the areas in which Indigenous child disadvantage (which is the subject of five of the seven Closing the Gap targets) is most severe, and should be focused on to hasten the pace of progress. This has been exacerbated by the fact that individual studies typically examine only a single area of disadvantage, and rarely focus on children. To our knowledge, there are hardly any studies of multidimensional disadvantage of Australian children and none that we are aware of on Indigenous children in Australia. In an innovative series of work, Professor Ranjan Ray and his co-researchers adopt a new approach to studying child disadvantage in Australia. They examine the extent, duration and persistence of child disadvantage across seven dimensions (health, family relationships, community connectedness, material well-being, educational well-being, emotional wellbeing and exposure to risky behaviours) to develop a deeper understanding of the key sources of disadvantage amongst Australia’s Indigenous and non-Indigenous children. They find strong evidence that levels of disadvantage are much higher amongst Indigenous children across almost all dimensions, and particularly in the areas of health, housing and schooling, with at least one third of Indigenous 4 to 5 year olds having an unhealthy body weight, 25% of Indigenous 8½ to 10 year olds failing to regularly attend school, and around 20% of Indigenous children living in households where adults report problems with drugs and alcohol (in addition to widespread poor and overcrowded housing conditions). Rates of Indigenous disadvantage tend to be even higher amongst boys and children living in remote areas. 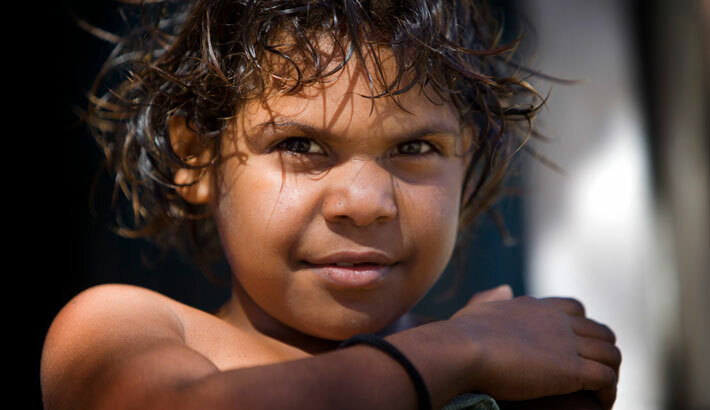 The researchers also find important differences between the persistence, duration and nature of Indigenous and non-Indigenous child disadvantage. In particular, disadvantage amongst Indigenous children is much more persistent, and its sources far less correlated, than disadvantage amongst non-Indigenous children. This suggests that early interventions, and targeted policies that specifically address each source of disadvantage, are especially important in order to “close the gap” for Australia’s Indigenous children. The Multidimensional Disadvantage of Australian Children with a Comparison between Indigenous and Non-Indigenous Children (March 2016). This study has recently been published in Social Indicators Research. How does child disadvantage change with age? An analysis of Australian children (February 2017). Ranjan Ray conducted this research, which is to be presented at the World Congress of the International Economic Association (IEA) in Mexico this June, with Ankita Mishra (RMIT University) and Leonora Risse (RMIT University).